It may be winter here now but we haven’t given up on our water table just yet! We brought it inside, filled it with BEANS and made a sensory table! I was at my friend Sara’s house a few weeks ago (she of Easy Car Cake fame) and saw this great idea. My son absolutely loved it! 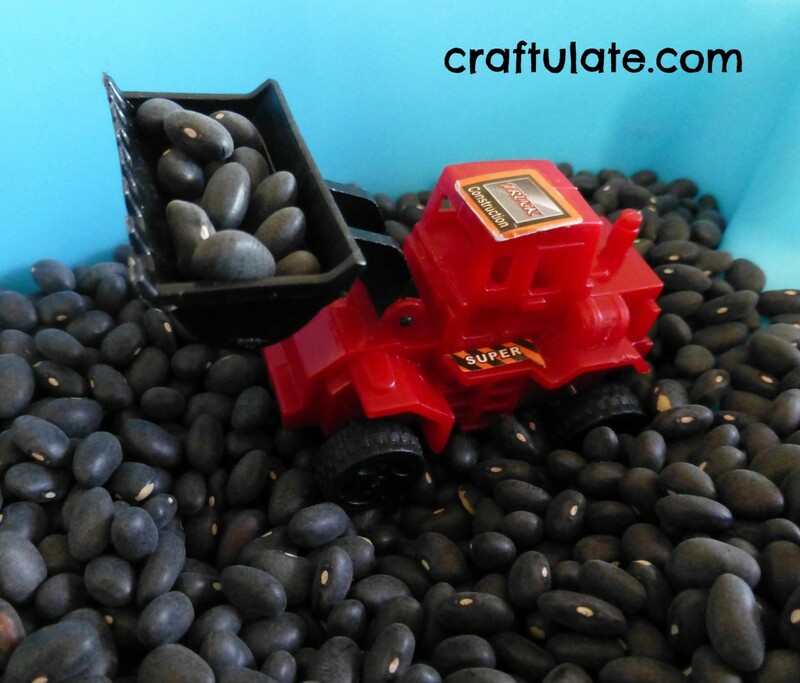 F has been missing his gravel tray for his construction toys (which he played with for weeks! ), so I was happy to make him his own “bean table” at home the very next day. I bought two kinds of beans from the dollar store: black beans and pinto beans. 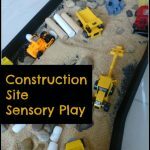 I poured them into the water table and added some construction toys. F absolutely loved that he could still play at the water table! Lots of pouring, scooping and dumping fun. And just in case you’re wondering, yes, the two types of beans DO get mixed up. Not least because there is an oh-so-tempting ramp connecting the two parts. Every now and then we separate them back out again but it’s not a big deal. 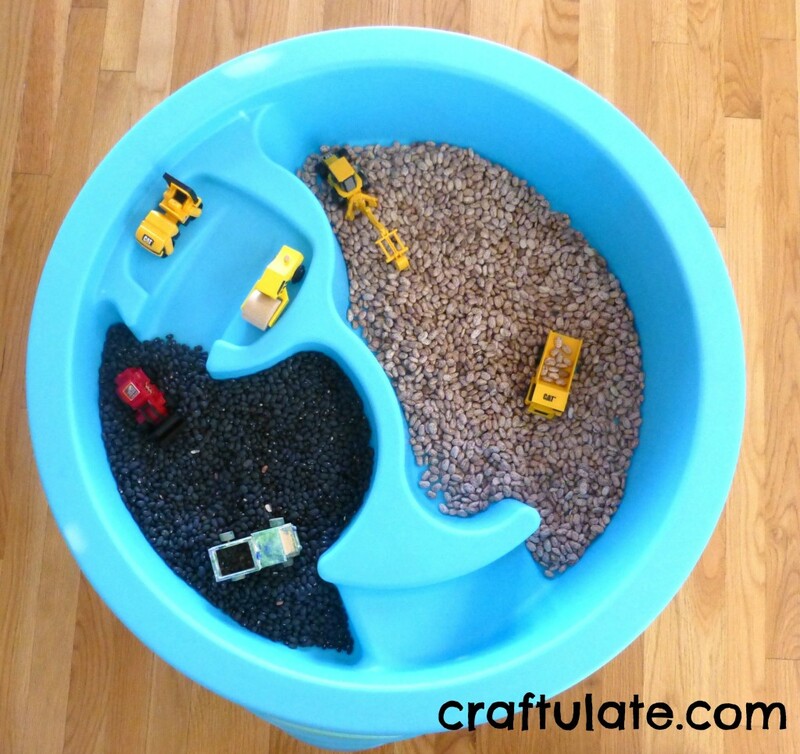 This is such a great way to get even more use out of our water table! Wonderful idea! While we can still use our water table outside and did so just earlier today, I have a few bags of beans laying around that my daughter would love playing with on the bigger scale of the water table. Great idea! I think today’s project will be to bring in the water table! 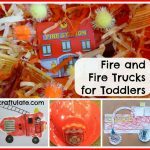 Just stopped by from We Made that Wednesdays…I love love love this idea, we also have a water table that is just sitting outside getting no use now that its cold out. What a great idea, I will have to do this project for sure! Thank you for sharing! I love this – can just imagine the sound that the beans made – I am just amazed that the beans weren’t mixed up within seconds of play!!! 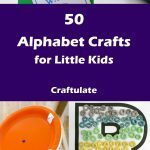 Thank you for linking up to Tuesday Tots and just letting you know that I’m featuring this over on Rainy Day Mum this week. Thanks Cerys! My son quite likes things be organised – almost as much as I do!! Do the dried beans attract bugs? I’ve only used it inside and never found bugs to be a problem.